Hoe Grange Holidays provides glamping accommodation on the outskirts of the beautiful village of Brassington. 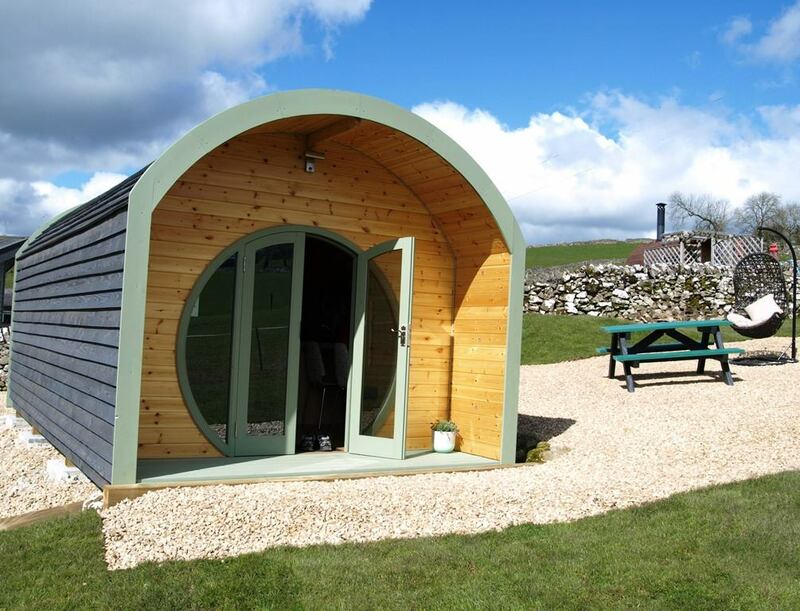 The site is ideally located for exploring Matlock, Derbyshire and the Peak District. 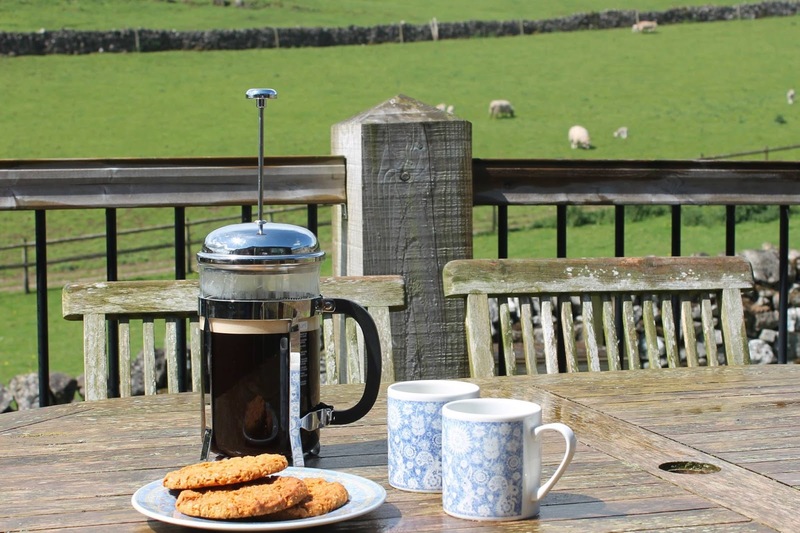 The farm has a range of extra treats available including a hot tub, sauna and spa treatments. This is an ideal base for walking, cycling, water sports, wildlife watching and horse riding. The area is also packed with attractions such as Chatsworth house, Mam Tor, Pennine Way and Haddon Hall.